Yes, you read that right. 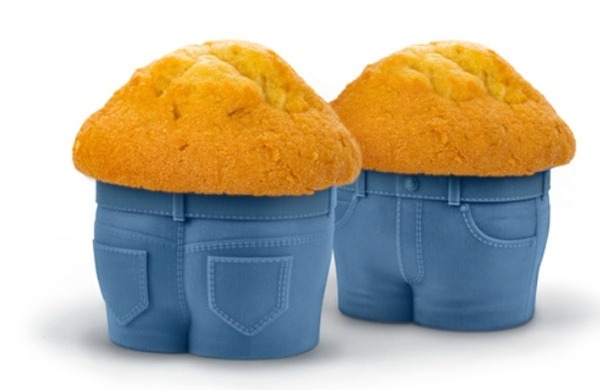 The folks over at Perpetual Kid have gone where no baker has gone before and finally created a mold dedicated to "muffin tops." It's about time, because let's be real: the most delicious part of any cupcake/muffin is the top. The silicone molds are shaped like the bottom half of a pleasantly plump individual. 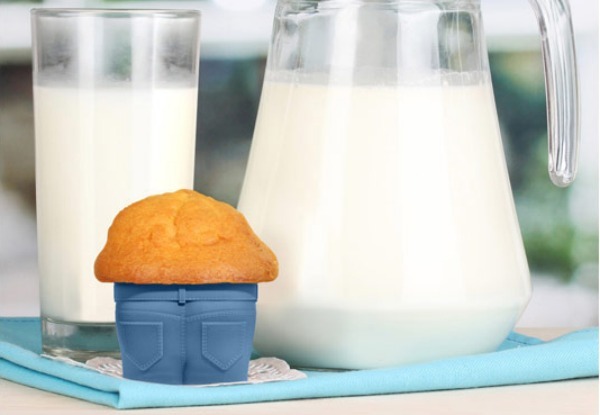 When the muffins bake, they squeeze out over the top, forming delicious bulges that go great with a glass of milk. Just don't think too much about how it feels like you're eating a tiny person made of cake, or wonder where his top half went.